My Pale Skin: February Favourites! After a week long blogging hiatus, i'm finally back and today i'm bringing you the low down on my February Favourites. The past few months have been so hectic for me, what with working full time, blogging, youtube, being a girlfriend,visiting family and then to top it all off, attending an evening advertising course once a week for my job, needless to say i'm so far stretched, I barely have time to sleep at the moment. I'm pretty sure I'll be back on track over the next couple of weeks before my exam so expect to see a fair few new posts coming your way. Moving on, I love having a nose at what people have been loving over the past month in their faves videos and posts as they're likely the ones which gets me feeling like I want to buy all the things. After receiving a few emails asking me to start posting my favourites again, here's where we're at. 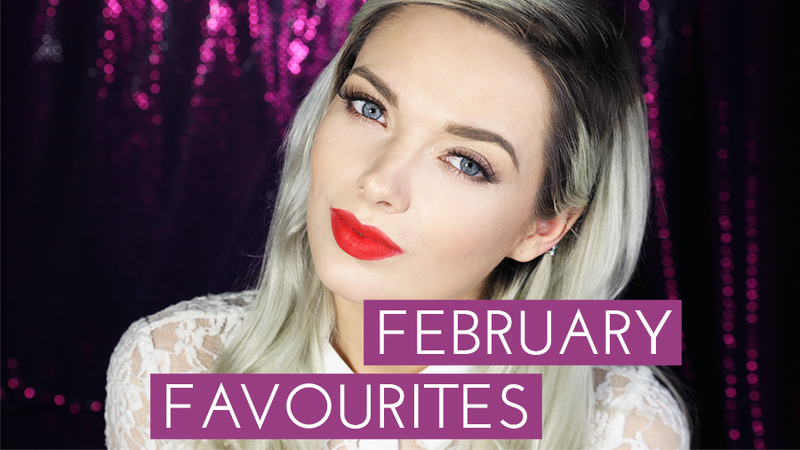 So without further ado, here's my brand new February Favourites video, which is actually the first time I've ever filmed a favourites video too! So I do hope I didn't balls it up too badly. I'd love to hear your thoughts on my choices and the video. Let me know in the comments, and of course, don't forget to give it a big thumbs up and don't forget to subscribe. Your makeup always looks flawless! Great video!! This is such a great video. 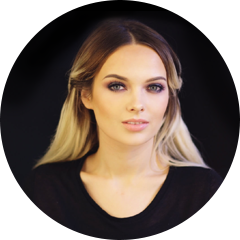 I have never used Ben Nye Neutral Set Colourless Powder but I have heard so many amazing things about this product. I will be adding it to my wish list. You're cracking me up with the foundation that's darker at the bottom! Love your lipstick :) Great video! A big YES to Nivea, the simple things really are the best I find :) I also really need to try Rollerlash still, I feel it's quite criminal I haven't... Fab post as always lovely! Gaaaah I love this blog so much. How do you always look so flawless? That lip color is hypnotic on you. You have raised an interesting issue - pricier doesn't always mean better. I don't know why I'm so reluctant to try expensive products when cheap works so well, I'm afraid I'm a snob! Or it could be the packaging. So I cleverly bought pretty bottles and poured my cheap but very good products in them instead. I am ashamed to say it does make a difference to me when I have to use them every day - it's just more fun! Would love to hear more about your lip color! Great video! Do you anxious about your beauty and health ? Thats all Guys .... Have a nice day ! Keep up continue sharing such post. A Mini Sleek Palette Haul. Last Minute Mothers Day Inspiration!